Our office will be closed this bank holiday from Friday to Monday (19-22/04/2019). Orders can still be placed through our website and will be processed on Tuesday (23/04/2019) when we return. 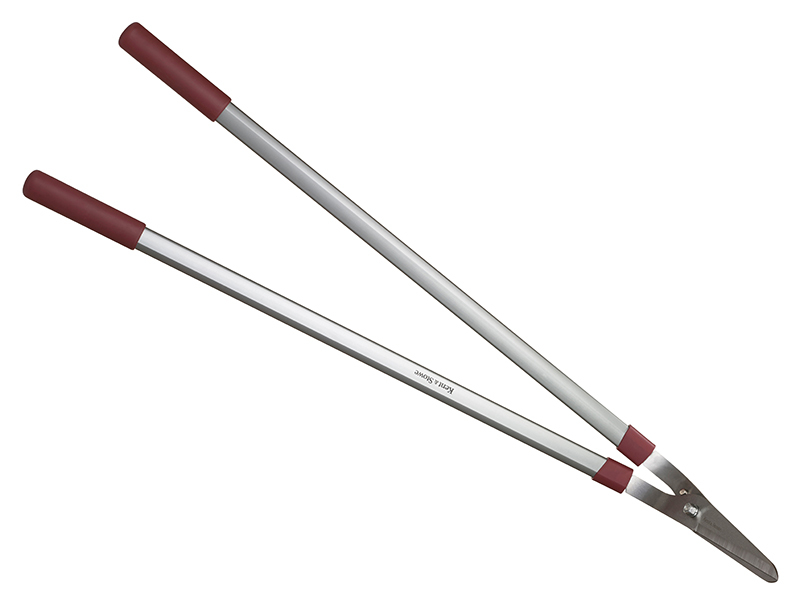 The Kent & Stowe Grass Shears have been hand crafted to offer precision cutting, ideal for maintaining small areas of grass. 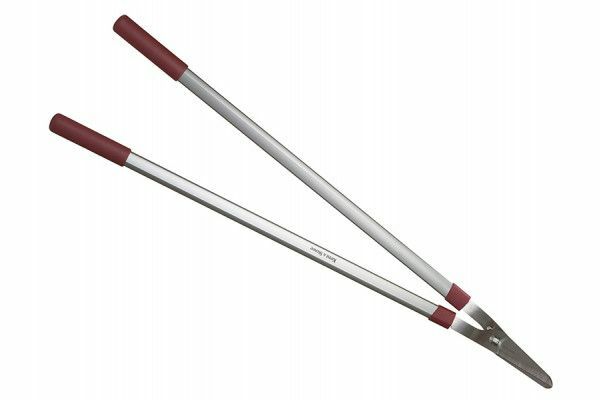 Comfortable and easy to use with precision ground quality carbon steel non-stick blades for a smooth cutting action. The free delivery over £60 does not include certain items, typically this relates to chinmey pots, large items and heavy manhole covers. Whilst we would like to include delivery due to the weight or fragileness we have to send the products via specialist companies to ensure safe and sucessfull delivery to you. All delivery methods will require someone to accept the delivery, check it over and sign received in good condition. Please note any damages on the delivery sheet / electronic device, do not use the product and contact us straight away. After your order has been dispatched you will be contacted on the phone (within 2 days), by your local pallet delivery company in your area, once they receive the goods from our local depot, to book-in a day that is convenient for you. (this will not occur on Timed, Next Day & Saturday deliveries). The delivery will arive on a lorry with an electric tailift and a hand pump truck. Some products are quite heavy and can weigh a lot. Consider this when arranging the delivery, as you may need appropriate lifting equipment, or an extra pair of hands. To ensure you prepare adequately for pallet deliveries please watch the video below for a comprehensive guide.